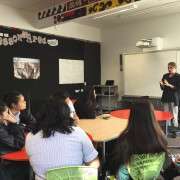 Liam Jacobsen, a Manurewa local who is one of Auckland’s top Spoken Word performers, shared his talent and tactics at school recently. 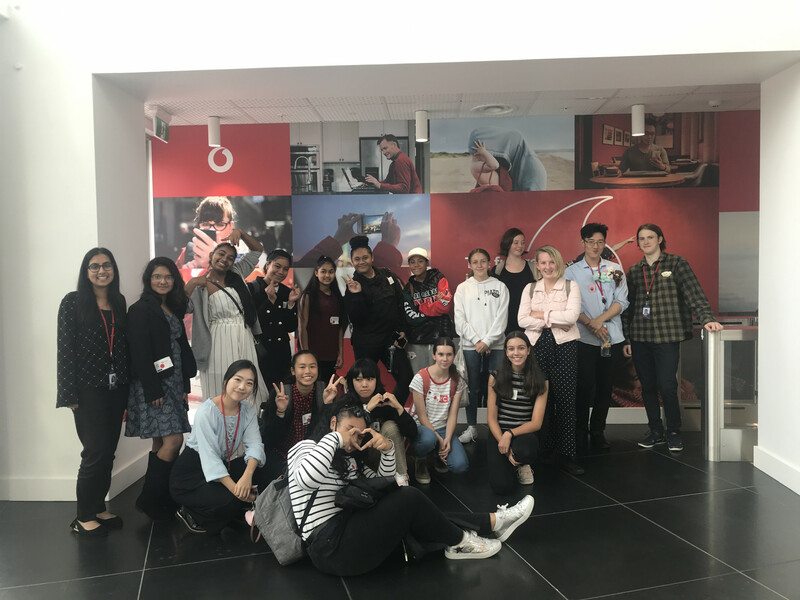 He spoke to a group of like-minded students, encouraging them to harness the truth of themselves and express it through their poetry performance. The Spoken Word poetry group is being nurtured by teacher Mrs Penny Bradford. Opportunities include guest poet events in school and slam competitions. 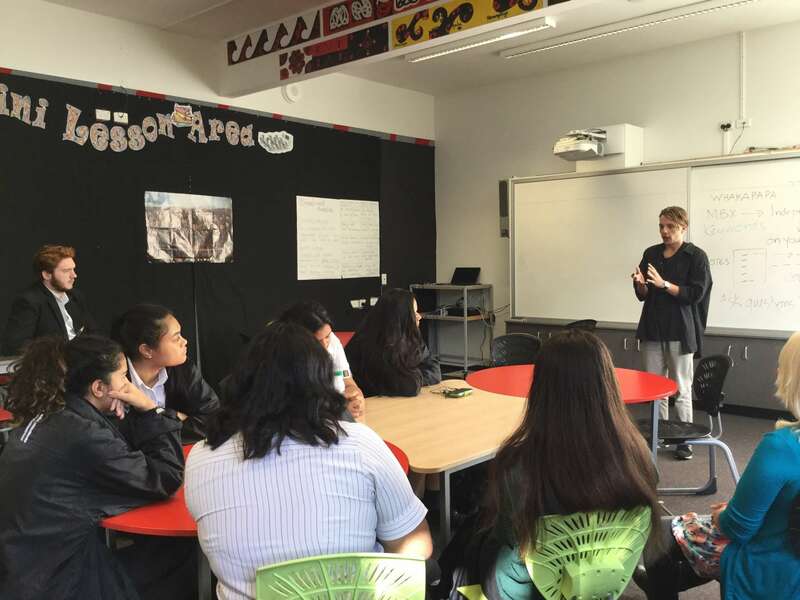 Three students recently performed in the Frontline poetry slam, sharing their skills with poets from South Auckland schools. They were first up at the event – not the easiest place to be - and got great crowd support for their performances. In turn, they stayed for the entire event to support the performers from other schools, and were treated to some very impressive Spoken Word.